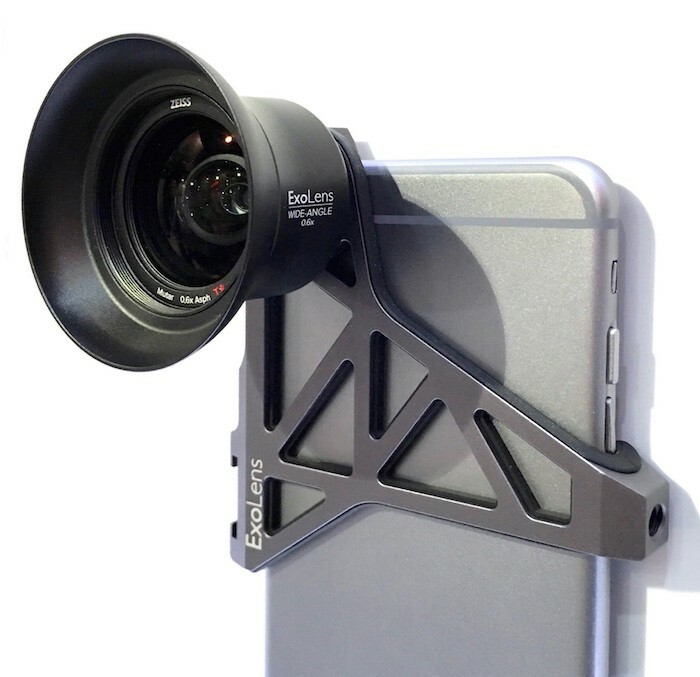 When I reviewed the ExoLens for iPhone 6 last year, my chief complaint was the poor image quality when using the lenses kitted with the ExoLens frame. 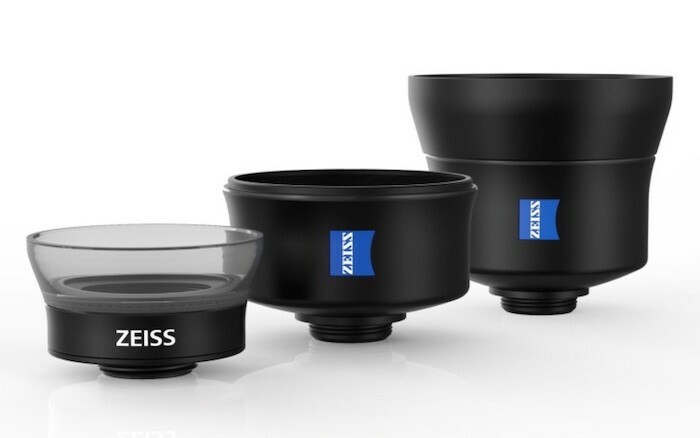 That problem may be solved now that Zeiss has jumped into the lens game with ExoLens with a lens kit that includes the Mutar 0.6x wide angle, Mutar 2x telephoto, and Vario-Proxar macro lenses. 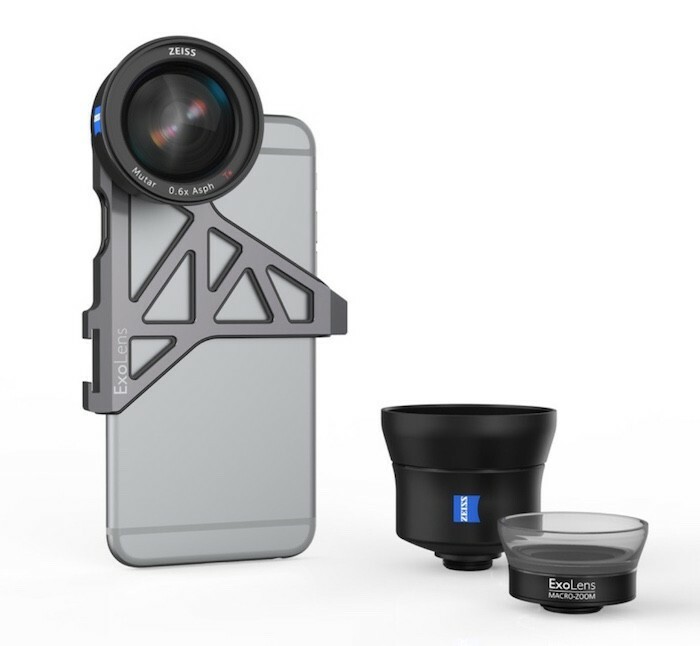 The lenses are slated for release later this spring and priced at $300 for the wide angle and macro lenses in a kit. The telephoto lens alone will run $199. The original ExoLens kit retailed for $129.95.